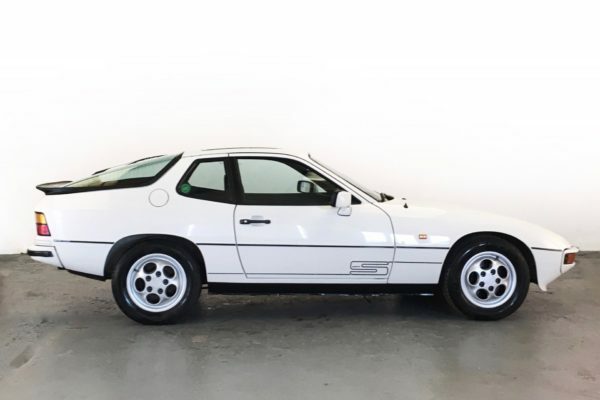 This timewarp 1987 Porsche 924S is a car we have sold before and we are delighted to have it back in stock. It must be the one of the very best examples available in the UK. 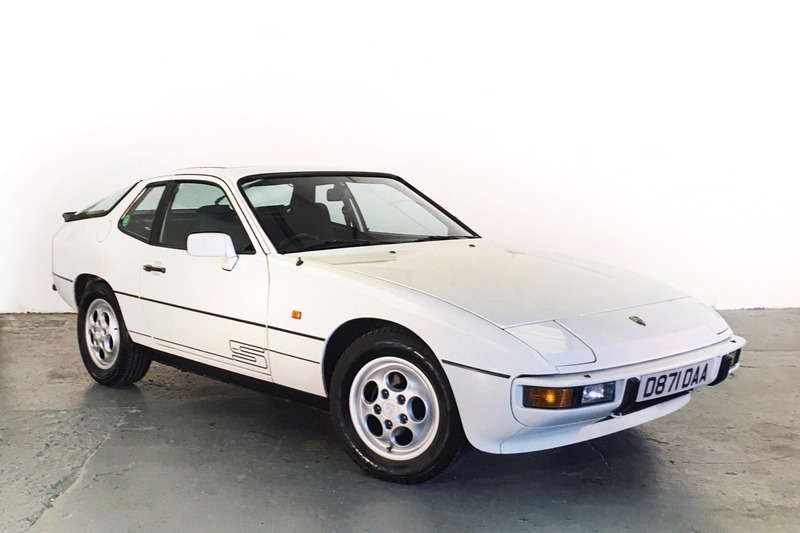 Finished in eye-catching Glacier White, it is in lovely original condition, inside and out. 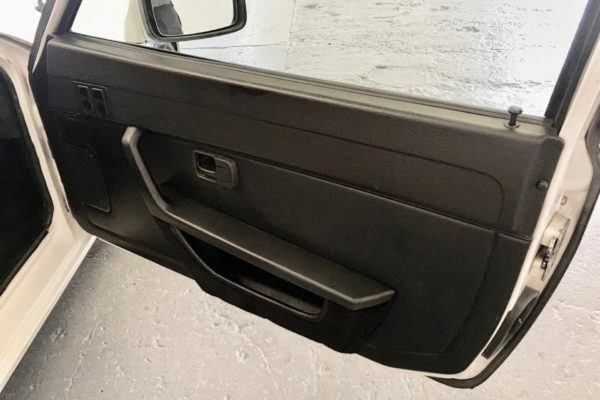 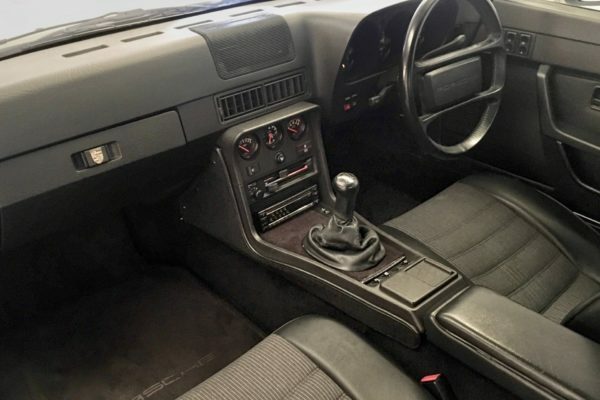 The interior is black with pinstripe fabric, and no cracks in the dashboard and no very little wear to the seats. 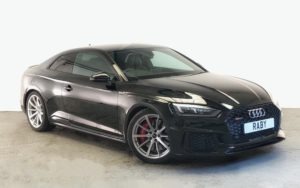 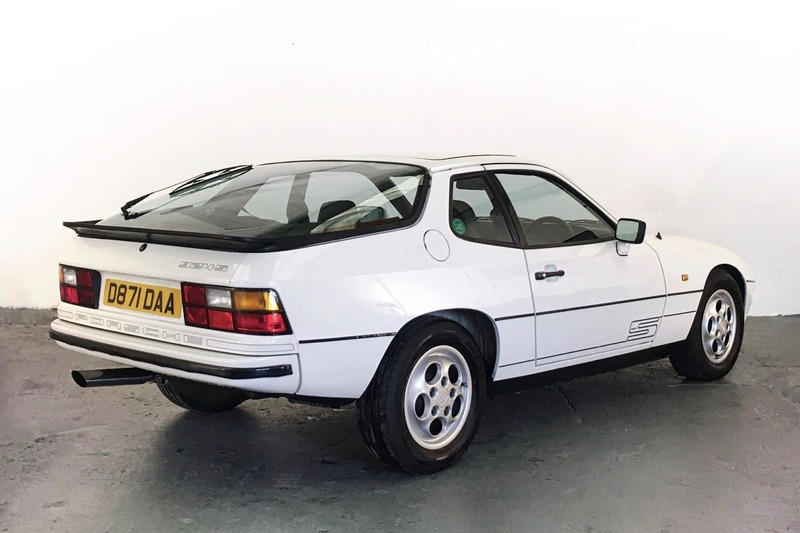 Originally a company car for a TV executive, it covered 100,000 motorway miles in the first four years of its life, and then led a gentler existence, with a mere 41,000 miles being added between 1991 and today. 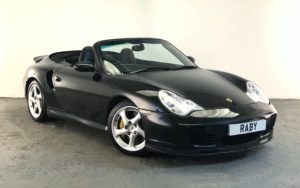 Going on condition and the tightness of the drive it would be very easy to believe that the 48,000 showing on the clock is the true mileage and the previous 100,000 just a dream! 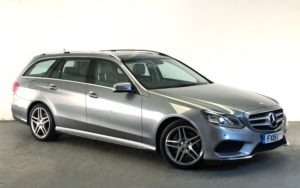 This car truly presents and performs like a cosseted five-year old vehicle. The Porsche has been well maintained throughout its life, with a comprehensive history file. 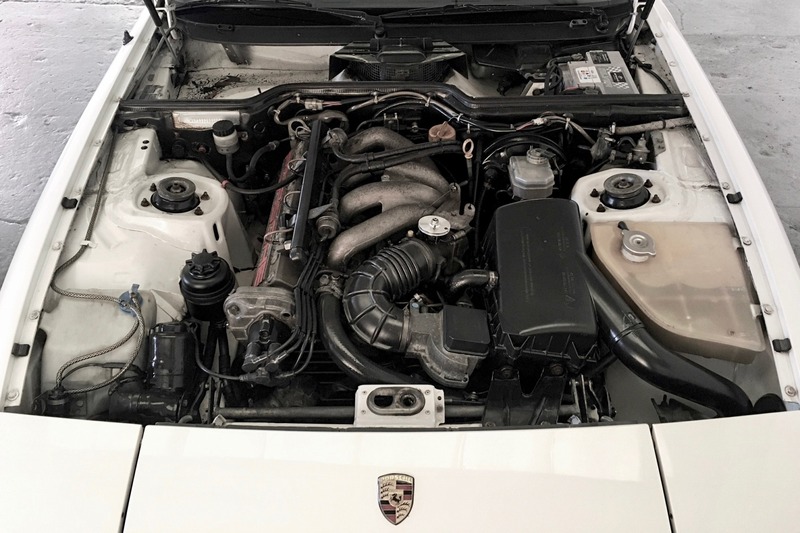 It has recently had £3000 spent on it, including a major service, new rear main seal, new slave and master clutch cylinders, new gearbox oil, new Dansk stainless steel exhaust, new power steering hoses and reservoir, plus a K&N sports air-filter. 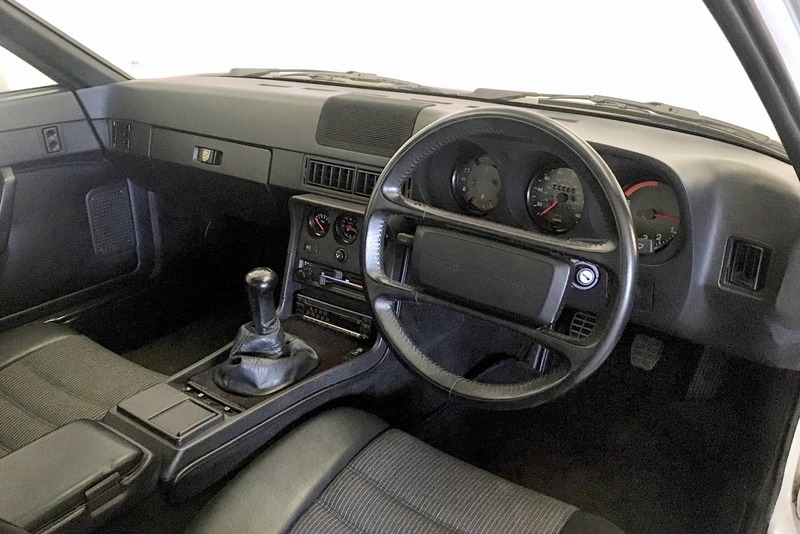 A modified throttle cam has also been fitted, which gives a more linear response. Finally, the car has four new Toyo Proxes tyres. 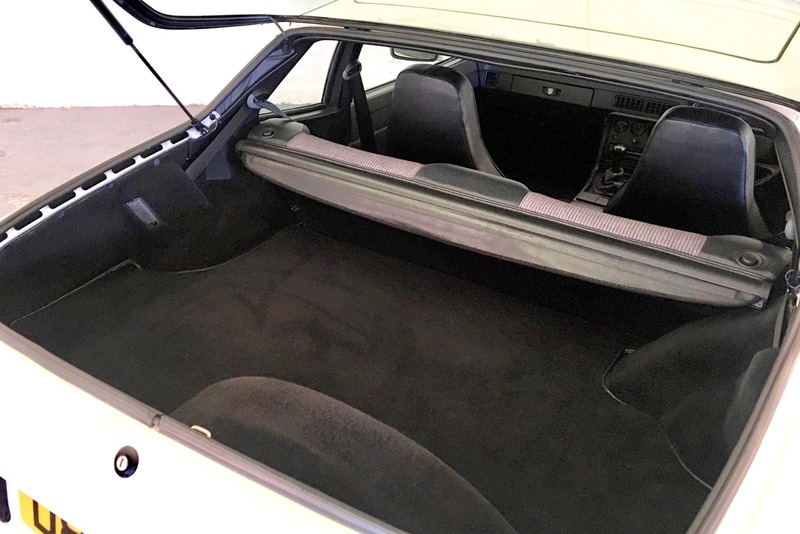 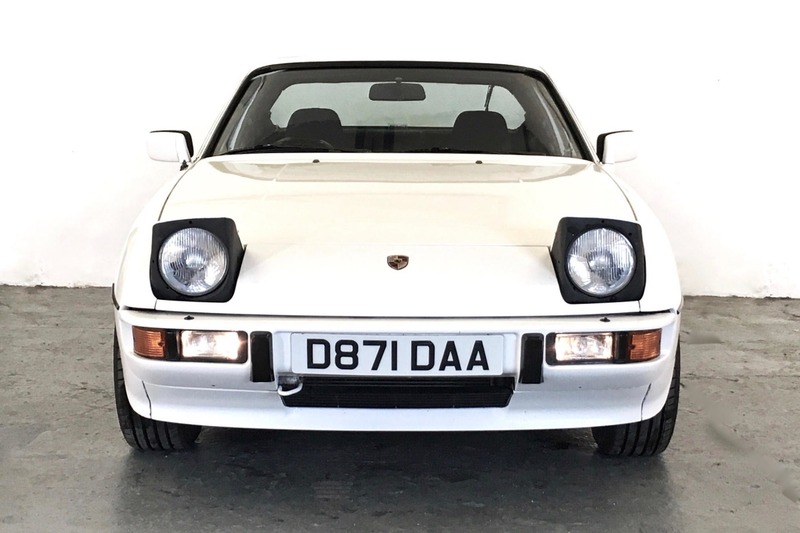 For those who have not driven a 924S, you are in for a real treat: fast, light, nimble, revvy and hugely rewarding, it is the original front-engined water-cooled four-cylinder concept from Porsche (before the 944 and 968 added macho muscle at the expense of manoeuvrability and weight), and in many people’s opinion, the best. 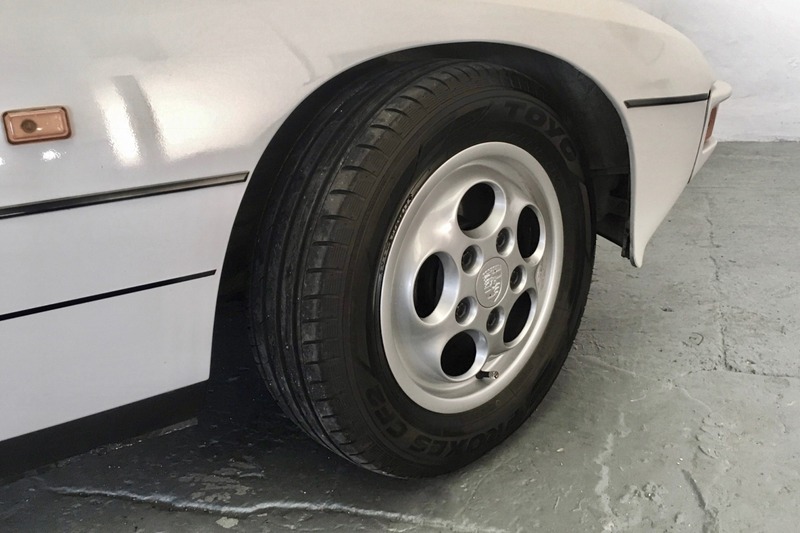 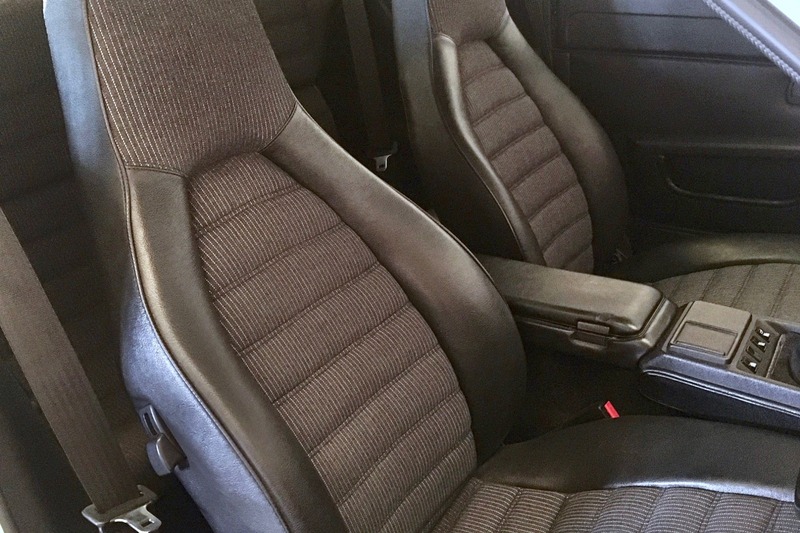 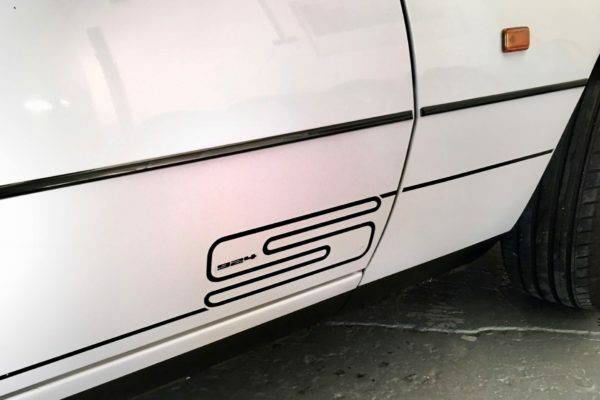 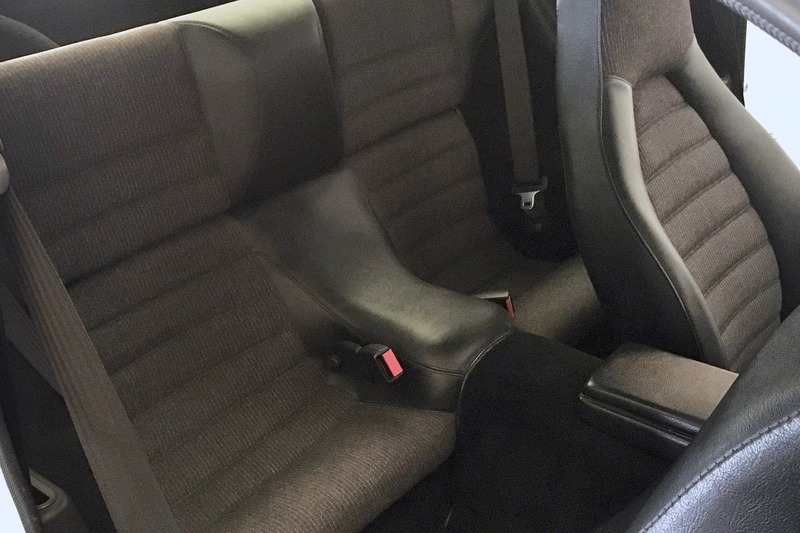 We are confident that this is one of the finest examples of a Porsche 924S in the UK, and are delighted to offer it for sale. 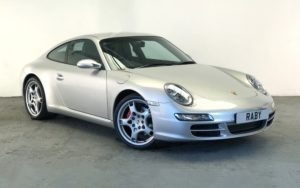 It has been featured in the pages of GT Porsche magazine.